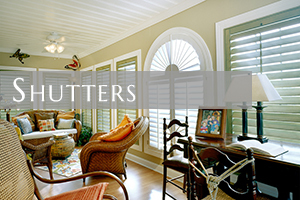 Artisan Shutter has proudly served Cornelius, NC and provided quality window treatments for the residents of Cornelius for over two decades! 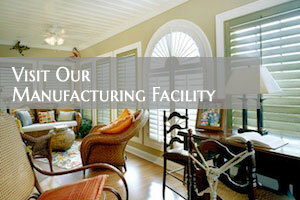 We thrive on offering locally handcrafted shutters and installation. Windows are the eyes of your home. 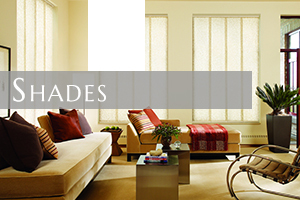 Let us dress your windows with custom treatments. The population for Cornelius, NC is almost 25,000. 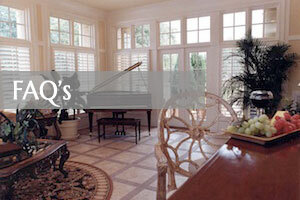 Cornelius was founded in 1893 and was incorporated in 1905. Cornelius is known for a strong history. Several landmarks in Cornelius include: Mt. Zion Methodist Church, Cotton Gin and the Gem Yarn Mill. The town has several parks that offer relaxation and excitement. The Baily Road Park and Glen Oak Green Park has picnic areas, playgrounds and much more for families to enjoy. Downtown Cornelius is excellent for shopping or a nice lunch or dinner. There is a lot to be seen in Cornelius, and southern charm is around every corner. 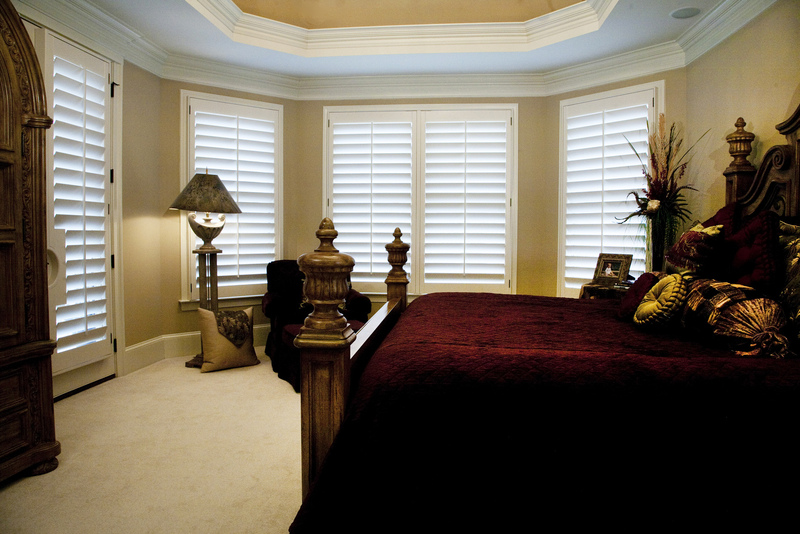 Artisan Shutter will meet all your window treatment needs. 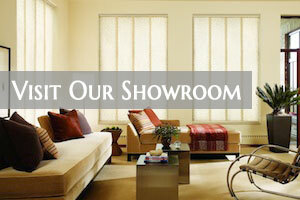 No matter what type of design, décor or home you have in Cornelius, NC, they can supply your window treatments. 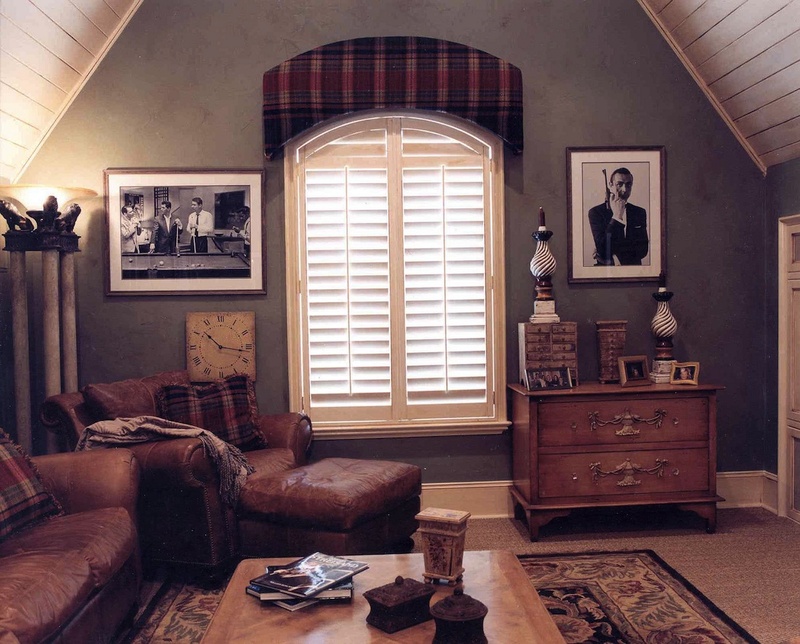 Call Artisan Shutter today for a free consultation. 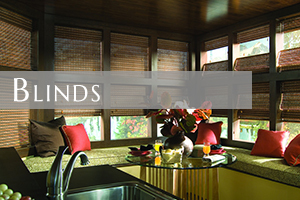 For more information on Charlotte’s #1 window covering company, click here!